University City is a neighborhood located in the easternmost part of West Philadelphia. It is bound by Spring Garden Street to the north, Woodland Avenue to the south, the Schuylkill River to the east, and 52nd Street to the west. The neighborhood is home to many of Philadelphia’s institutions of higher education including the University of Pennsylvania, Drexel University, and the University of the Sciences. Local residential neighborhoods Spruce Hill and Powelton Village are located within University City’s boundaries. University City has the distinction of being one of Philadelphia’s most diverse neighborhoods, being home to international students from many different countries attending the University of Pennsylvania and Drexel University. The neighborhood is also home to many renowned ethnic eateries such as Sitar India, The Greek Lady, Manakeesh Cafe and Bakery, Thai Singha House, and Dahlak Ethiopian and Eritrean Restaurant. 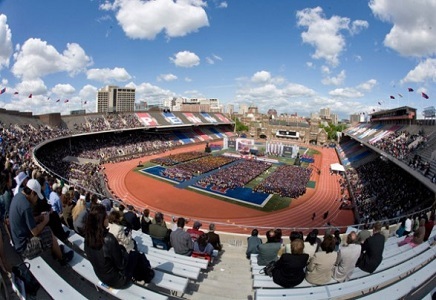 Residents of University City can enjoy watching the annual Penn Relays or walks along the scenic tree-lined streets and historic Victorian architecture of Spruce Hill and Powelton Village’s rowhomes. Cultural institutions such as the University of Pennsylvania Museum of Archaeology and Anthropology and the Annenberg Center for the Performing Arts provide residents with opportunities to enjoy Philadelphia’s thriving museum scene. The median sales price for homes in University City is $375,000 with a price per square foot of $199. The median rent per month is $3,500. The James ‘Right’ Price Team’s Philadelphia real estate acumen can find your new home in this thriving multi-cultural neighborhood today.